Step up your towing and hauling game in a used Ram 1500. These iconic American pickup trucks are as rugged as you please, with available four-wheel drive to take you deep into off-road territory. They’re also loaded with contemporary comfort and convenience features, giving your travels a splash of luxury. So, what do you need to know before you start shopping? Check out our used buying guide to find out. What’s different about the second-generation used Ram 1500? When Ram redesigned its full-size truck for 2019, the Ram 1500 became a stronger, more capable ride. Depending on configuration, these Rams can now tow max payloads of 12,750, bringing them up to par with full-size competitors. They also haul up to 2,300 pounds, depending on powertrain and body style. These figures mean that you can move major loads, like construction supplies or the family camper, with impressive ease. In addition to greater towing and hauling capabilities, this new generation of Ram trucks offers cutting-edge powertrain technology. The eTorque system, for example, is a mild hybrid assist system that stores power in an electric battery to ensure the smooth operation of the engine stop-start system. The stop-start system shuts the engine off when you’re stopped in traffic to conserve fuel. Add eTorque and you’ll forget it’s even there. 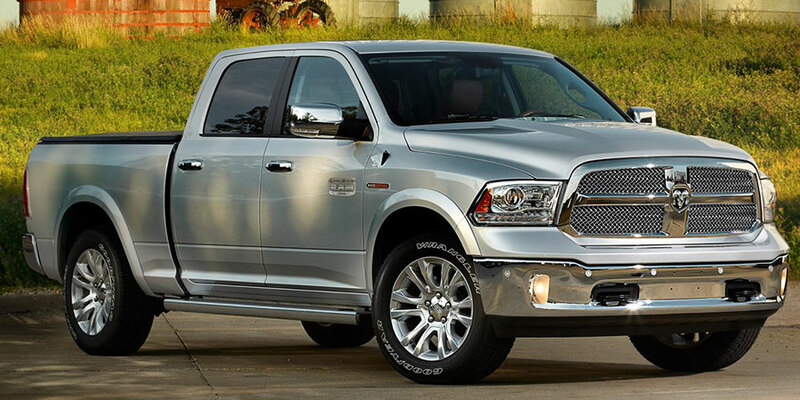 Like the models that came before it, the Ram 1500 provides best-in-class ride comfort. 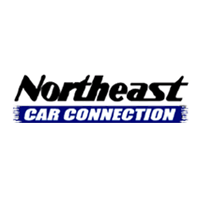 The 1500’s unique coil-spring rear suspension creates a smooth ride without detracting from performance. You can also add an optional, class-exclusive air suspension system for an even more luxurious on-road experience. This new generation features a bigger crew cabin, making it the wise choice for crew or family hauling. Depending on the trim model, the used Ram 1500 can serve as anything from a bare-basics work truck to a leather-lined luxury model. Inside, all the latest tech innovations are available. The massive 12-inch touchscreen is the biggest in the segment. It also features Apple CarPlay and Android Auto so you can use your smartphone directly from the touchscreen or by pressing the voice-control button on the steering wheel. Multiple USB ports make it easy to connect your device to the system or simply keep it charged during a long ride. Why buy the first-generation used Ram 1500? These trucks offer body styles and trim levels for every kind of driver. You’ll find three body styles – regular, extended Quad Cab, and crew cab – on the used lot. The latter two Ram 1500s are a better option for socialites, since they offer backseat accommodations. Choose from three trims – the entry-level ST, mid-grade SLT, and high-end Laramie – for the amount of luxury you crave. Naturally, the first-generation used Ram 1500 was also designed with rugged capabilities in mind. Choose a used truck with four-wheel drive for maximum utility in off-road settings. With the 5.7-liter V8 engine, it tows and hauls max loads. Since its very first model year, the Ram 1500 has featured a full compliment of safety features – like stability control, anti-lock brakes, and side curtain airbags. All of this is standard equipment helps you stay safe, even in the face of bad road conditions. 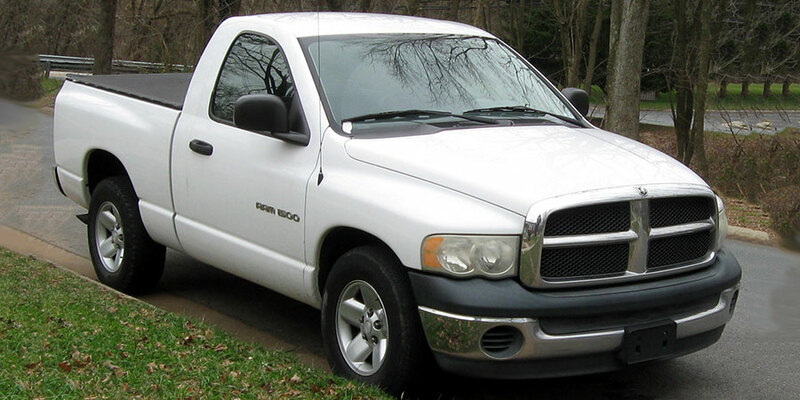 The first-generation of Ram 1500 trucks is actually a continuation of the fourth-generation Dodge Ram 1500. Beginning in the 2011 model year, Ram went from model name to automaker.